Video | Formats | HOLY FORK! Among all the make-up artists on Youtube, this girl is definitely one of the best! 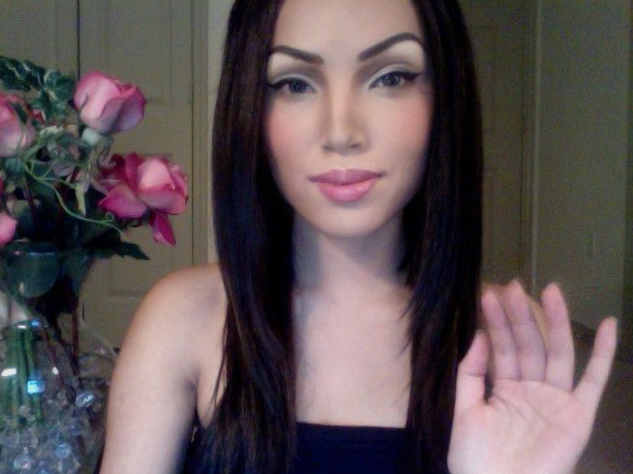 Her name is Promise Tamang Phan, she’s from Nepal and apparently she’s the sister in law on Youtube guru Michelle Phan. With the simple use of brushes and a few clever tricks, she manages to obtain a super effective impression of some of the most famous Hollywood stars and super models. All pictures are taken from Repubblica.it .